[Snippet: 013] Love. Priority. Family First. Not always easy. Always the right answer. 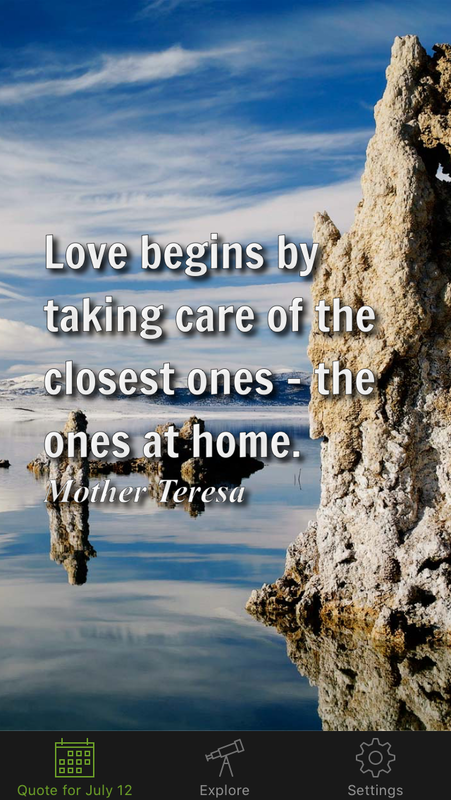 Courtesy of BrainyQuotes and Mother Teresa. Charity. Do it. There is no fail.